Harsh Academy provides spoken english classes ,dance classes and music classes to all students. 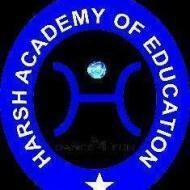 Harsh Academy conducts classes in Art and Craft, Class 11 Tuition and Class 12 Tuition. It is located in Faridabad, Faridabad. It takes Regular Classes- at the Institute.